What Pokémon should you evolve in Pokémon Go? Some of these Pokémon have the option to evolve when players collect a certain amount of Candy, which turns them into more powerful Pokémon. Candy can be obtained through catching a particular Pokémon or by walking with that Pokémon for a set distance. This means trainers might need to grind for several hours to get the strongest version of their favorite Pokémon. This Candy can also be used in combination with Stardust to give your Pokémon more Combat Points (CP), which increases your creature's power. This list features some of the best Pokémon that trainers should look to find and evolve in Pokémon Go. 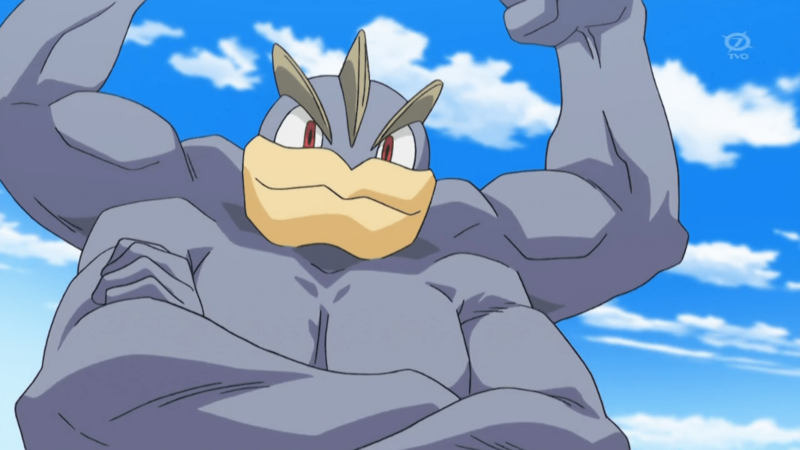 As one of the best attacking Pokémon in the game, mainly because it can even rival Legendary Pokémon, Machamp is a must-need Pokémon on anyone's roster when attempting to take on Legendary Raids or opposing gyms. The best moves to give it are Karate Chop and/or Dynamic Punch for that extra bit of damage, which could prove vital against the toughest opponents. 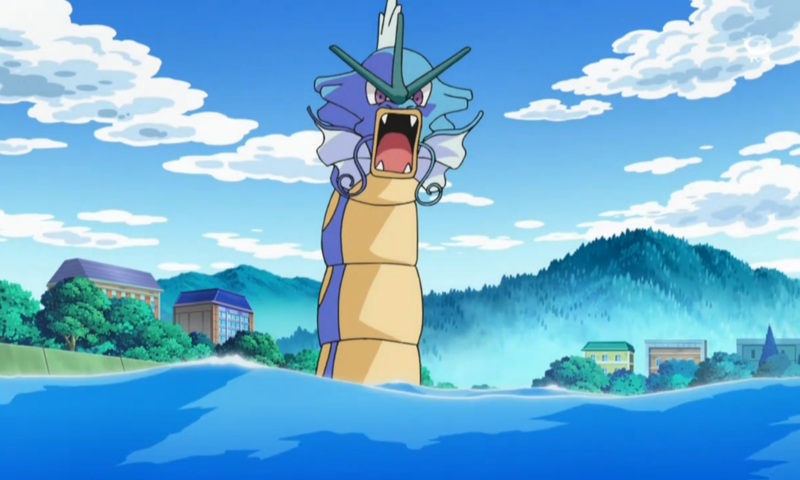 Gyarados is one of the hardest Pokémon to get in Pokémon Go and one of the most difficult to evolve. You need 300 Magikarp Candy to get one in the first place, making it an ordeal that could last weeks, or even months. But when you get a Gyarados, you'll instantly reap the benefits. It's a strong Pokemon for attacking or defending, which is important for any team looking to make their mark in the world of Pokémon Go. 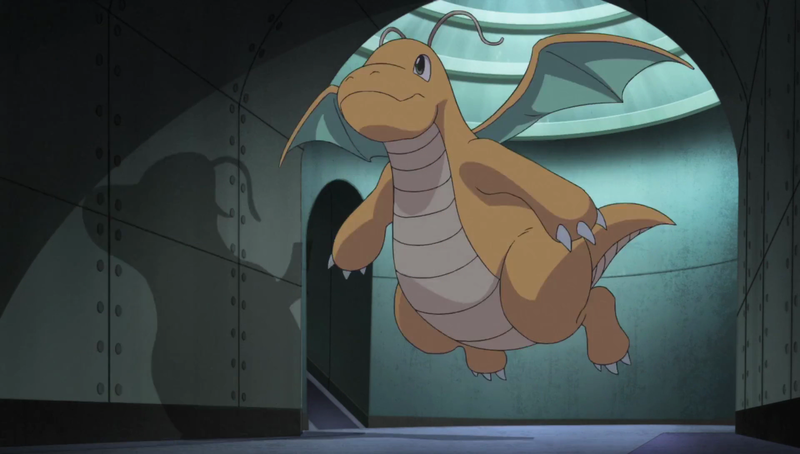 Dragonite is a Dragon-type powerhouse capable of killing off multiple enemy Pokémon in a single blow. It's best used when it knows Outrage or Draco Meteor, which are high-powered Dragon-Type moves that can obliterate enemy Pokémon in a single hit. Dragonite can be as strong as some Legendary Pokémon and will be vital to anyone looking to take down Legendary Raids and opposing gyms. Blissey is a tank and is the strongest defensive Pokémon in the game. By placing it in a gym, Blissey is guaranteed to last a while, allowing your Pokécoin count to slowly rise. Blissey isn't an invincible Pokémon, however, but it should survive an onslaught from a bunch of strong Pokémon and keep the gym standing in your team's colors. Tyranitar, like Dragonite and Machamp, is primarily used offensively. It's a good Pokémon that has a wealth of different move options that can be used depending on the opponent. 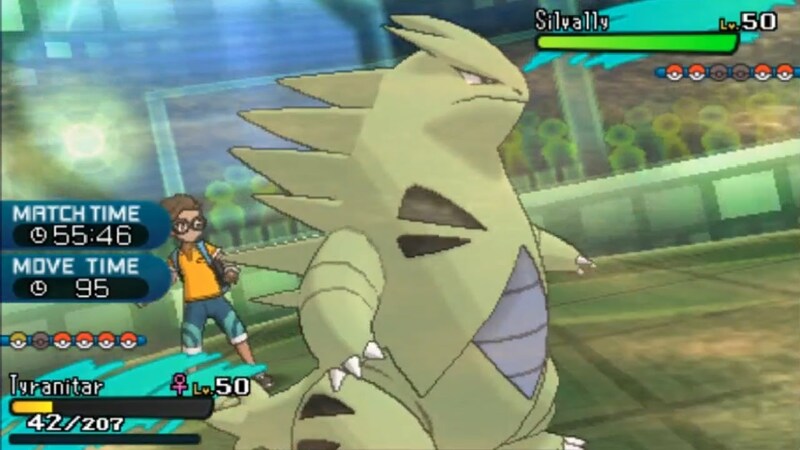 Bite, Crunch, and Stone Edge are all great moves that it can learn, giving trainers a few choices in battle. 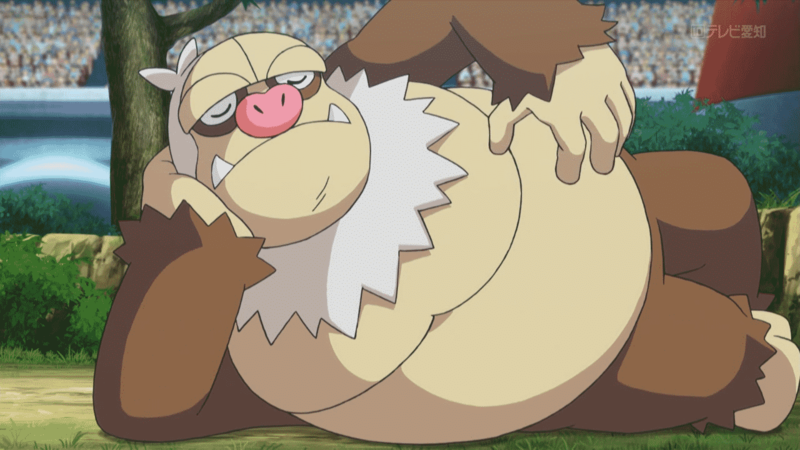 Slaking is a bit like Blissey because it's a good tank Pokémon. 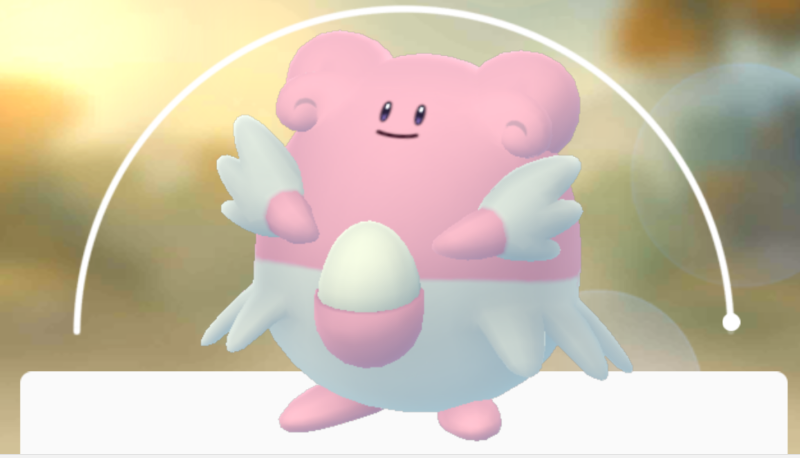 It's an ideal second choice behind Blissey, or if a gym already has a Blissey in it, as both can provide great defense to keep it in your team's hands. Although Milotic isn't the best Pokémon, it's far easier to obtain that anything else on this list. Most Pokémon require 100 to 150 Candy to evolve, plus all of the Candy and Stardust needed to max out its CP value. 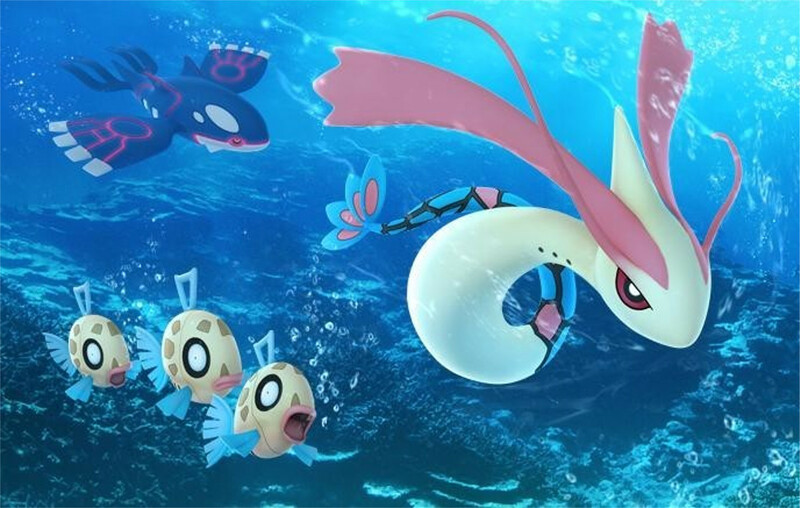 Trainers only need to evolve Milotic once from Feebas, making it a good second option for trainers looking to jump-start their journeys.